Look like a pro with official Dreher baseball team hats. 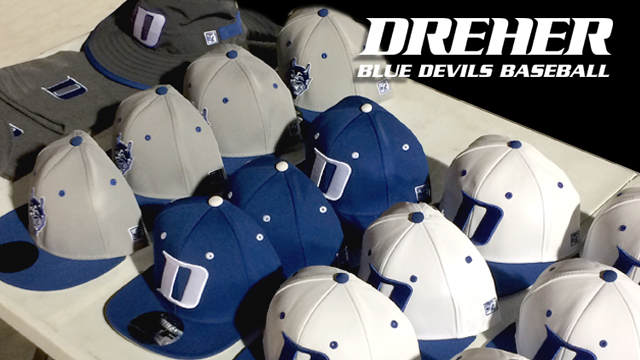 Choose fitted baseball hats in white, gray or royal blue, all with the official Dreher D or Blue Devil logo. For those cold weather games, choose the dark gray beanie, a warm knit cap sporting the Dreher D. Stay cool in the shade of a wide-brimmed boonie. This adjustable hat is great for those sunny afternoon games. 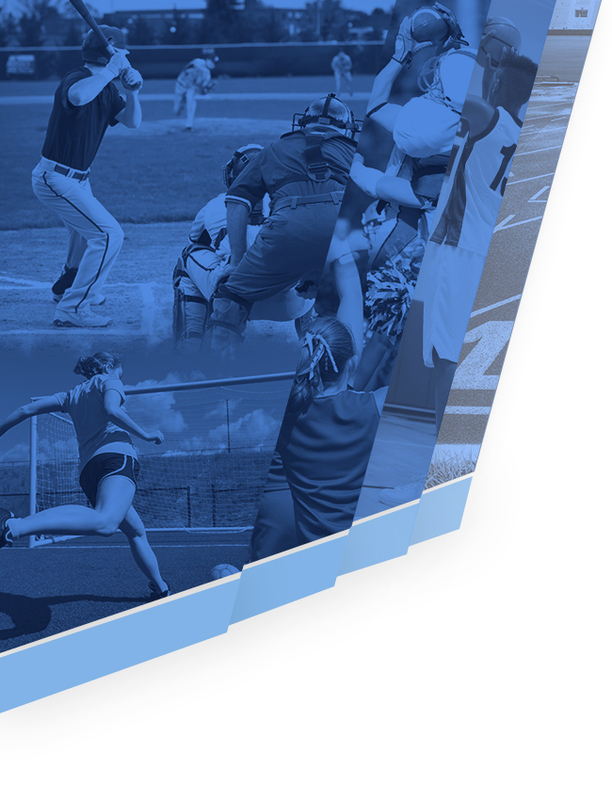 All proceeds from your purchase of any of these items will go to the baseball program. Use the order form below to order your Dreher baseball gear. Orders will be emailed to Mike Bishop, who will coordinate payment and delivery. 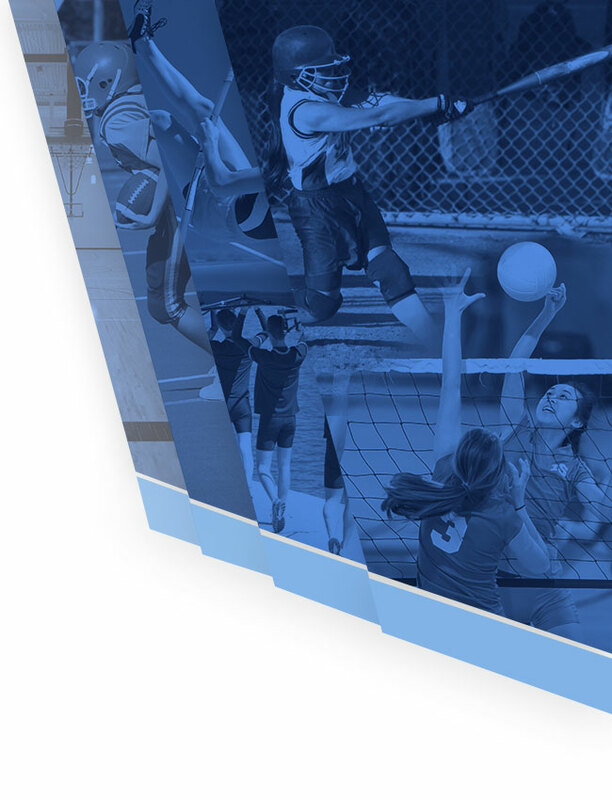 Contact Mike (mgbishop@earthlink.net) for more information. A fitted hat in royal blue (cap and bill) with white embroidered D on front. A fitted hat with a white cap, blue bill and embroidered blue D on the front. A fitted hat with a gray cap, blue bill and embroidered blue and white Blue Devil logo on the front. A darker gray knit cap with a blue and white embroidered D on the front. One size fits most. Please indicate how many you need. If ordering more than two, please tell us how many you need. A darker gray adjustable hat with a blue and white embroidered D on the front. The wide brim and floppy style make it a great hat for sunny game days. One size fits most. Please indicate how many you need. Your order will be emailed to Mike Bishop. Mike will contact you to arrange payment and delivery using the information you provide below. Mike will notify you If products are unavailable in the quantities you request.